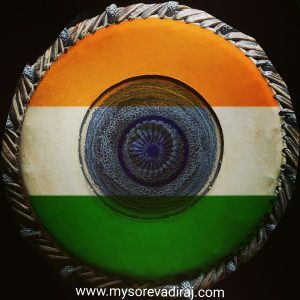 Hi Friends, On this Republic Day I have played “Vande Mātaram” on my ‘Mridangam Tarang’ series as a tribute to our country. 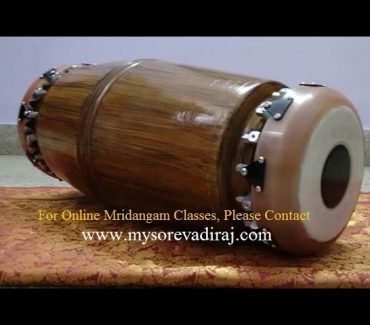 This is first of its kind on Percussion instruments. Vande Mataram is a national song of India written by Sri Bankim Chandra Chattopadhyay. It was written in Sanskrit and Bengali. 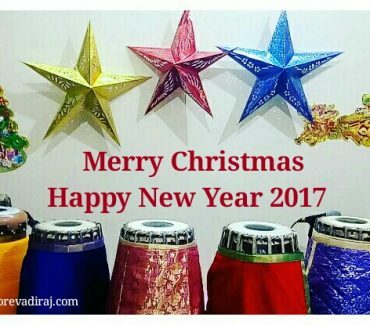 This song is in the ‘Raag Desh & set to Aadi thalam’. I dedicate this song to my Country, Indian soldiers & martyred soldiers who died in Siachen Avalanche last year. I thank my dear friend Lakshmi Ram for helping me in scripting & my mother for video & continous support. Pls share this video If you have liked my presentation, Thank you. 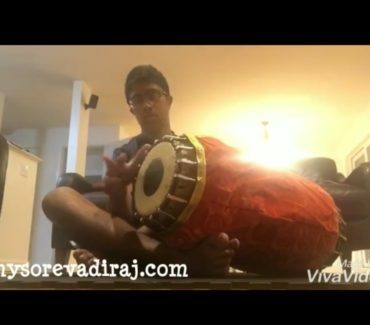 Khanda Nadai & Khanda Tishram By Mysore Vadiraj.